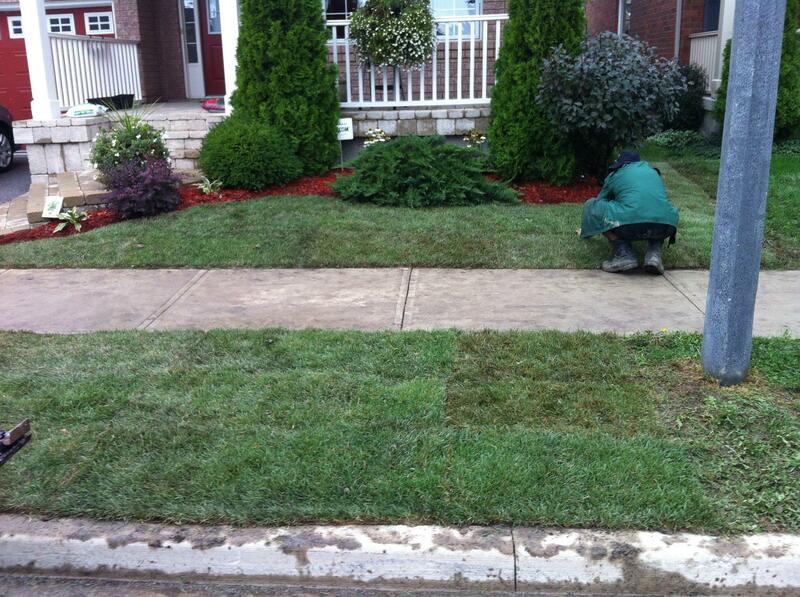 We specialize in the installation of new lawns using turf or seeding grass naturally. 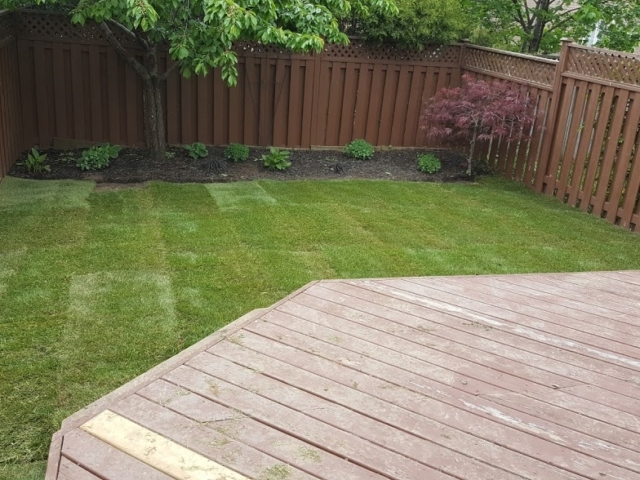 Are you building a new home or building in The Grand Valley or Mississauga area? 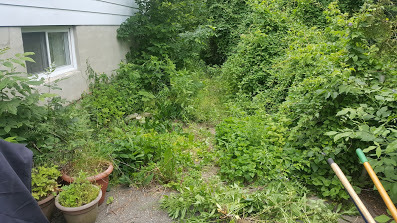 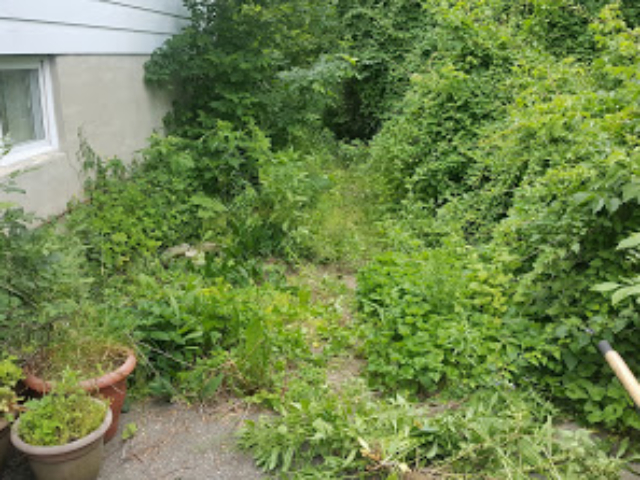 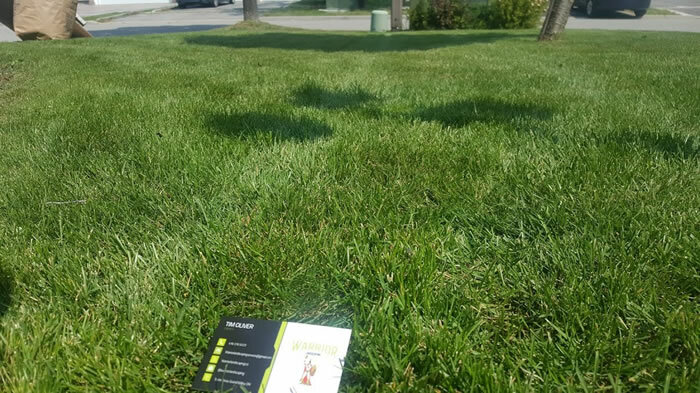 Maybe you’ve purchased a home or property and the lawn is in poor shape? 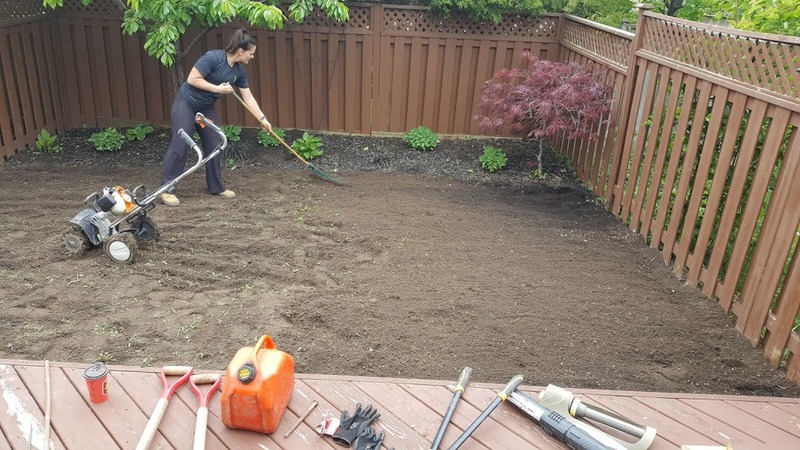 Whatever your reasons, you’re probably in the process of planning out your lawn and landscaping. 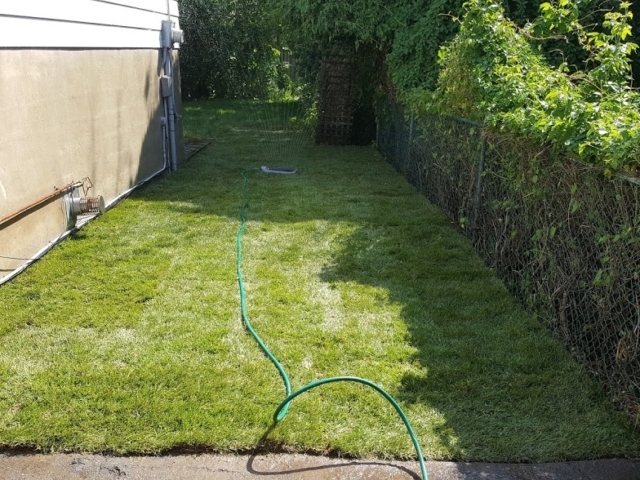 There is a lot to know about getting grass to properly take root and grow into a healthy, vibrant, lush green lawn. Warrior Landscaping is a full service lawn care and landscaping contractor based out of Grand Valley, Ontario. 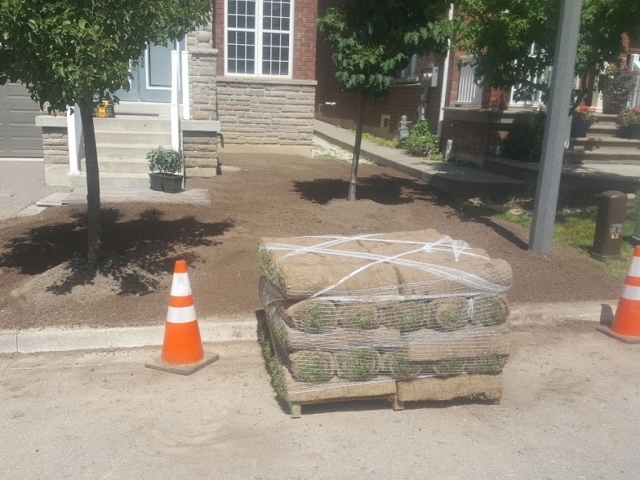 We specialize in installing new lawns using sod or seed for new construction projects or replacing an existing lawn. 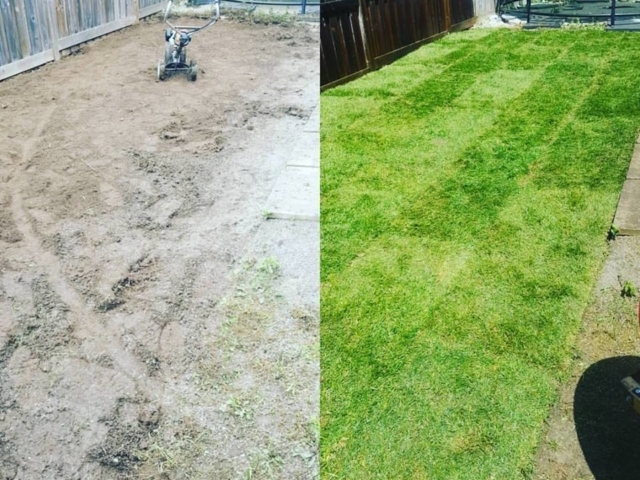 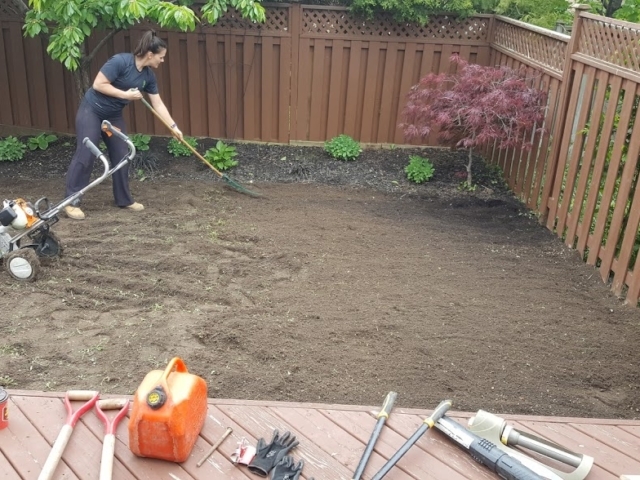 If you need a new lawn installed on your property we can take care of everything from site prep to spreading soil and then laying sod or planting seed. 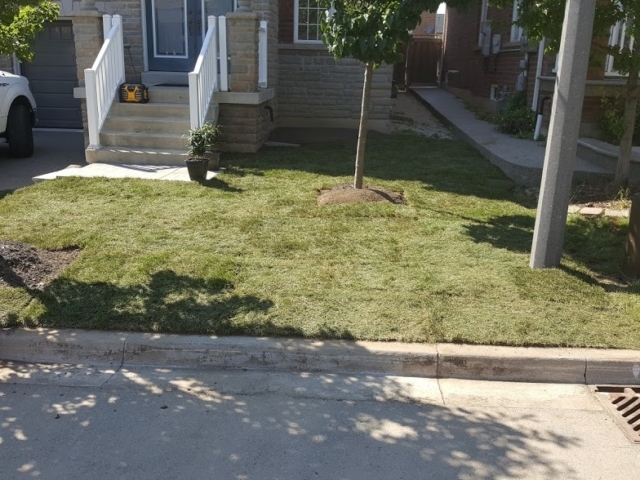 We’ve installed dozens and dozens of new lawns for new homes and property developments from Grand Valley to Mississauga. 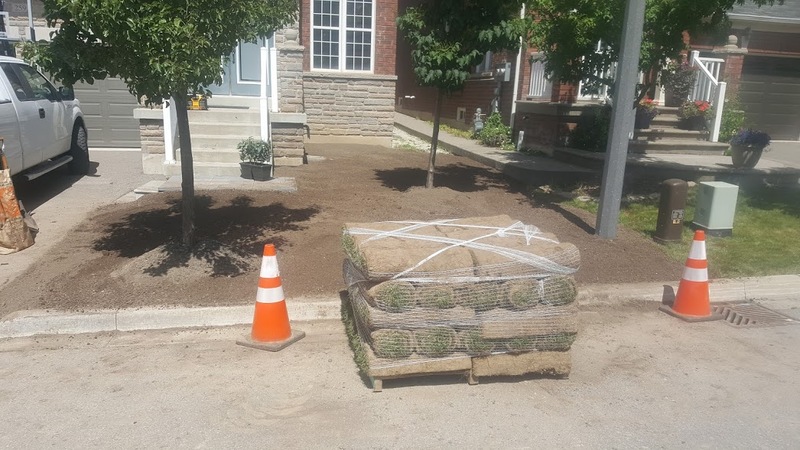 We are happy to get your new lawn installed by using ready-to-go turf or planting your new grass from seed. 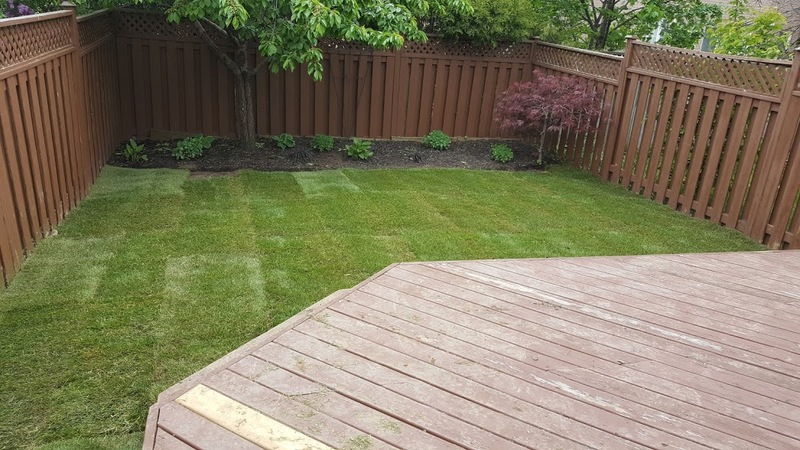 Why Choose Warrior Landscaping To Install Your New Lawn? 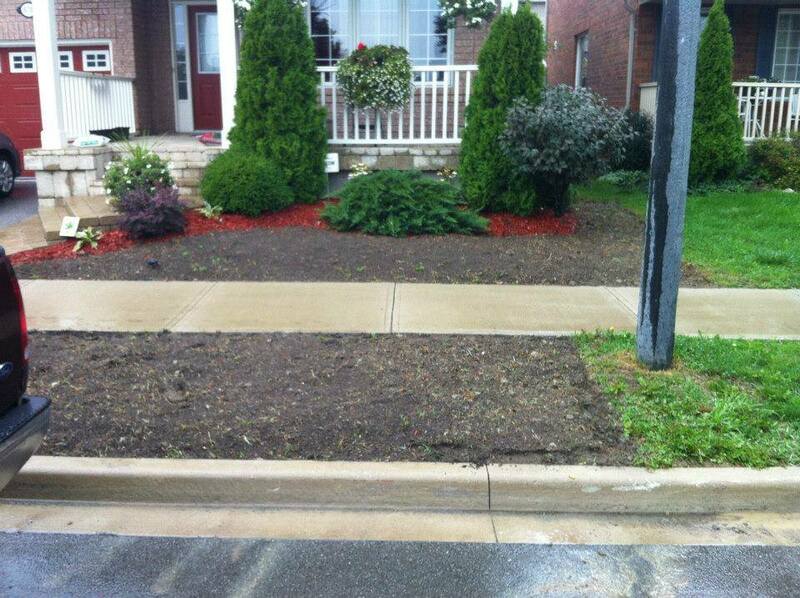 When you choose Warrior Landscaping you are partnering with a small, locally owned, family run business. 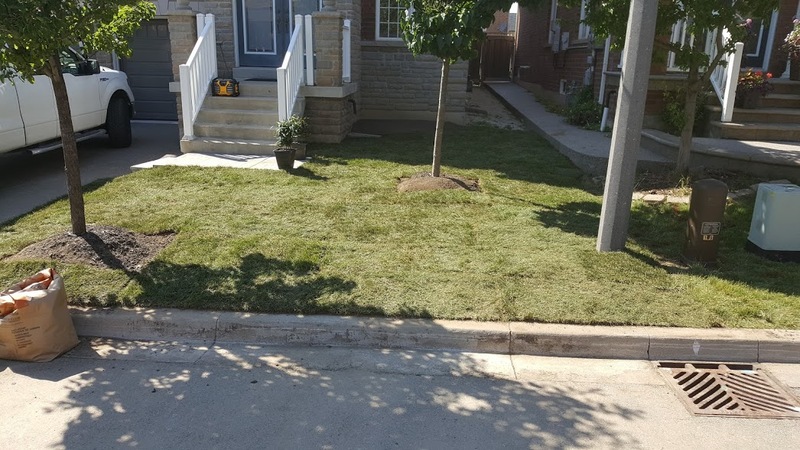 We’re large enough to install lawns of all sizes but we’re still small enough to give your lawn the specific care and attention it needs to make a big impact on your curb appeal. As Warriors we believe in providing great service and value and complete customer satisfaction through a job well done! 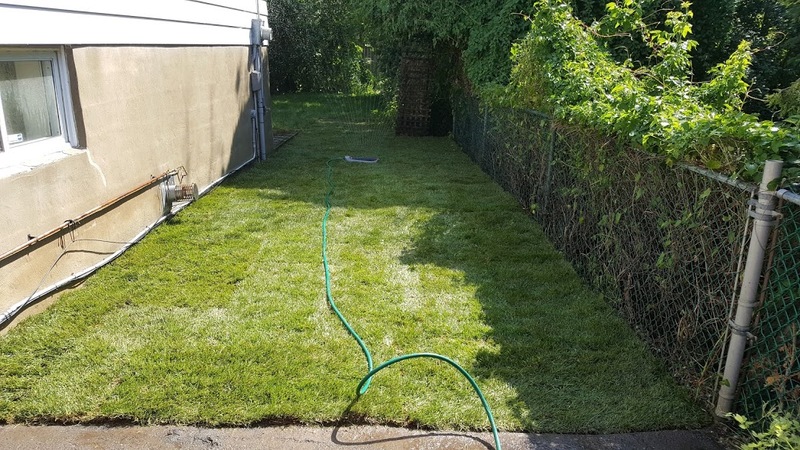 Our employees are experienced and they are expertly trained. 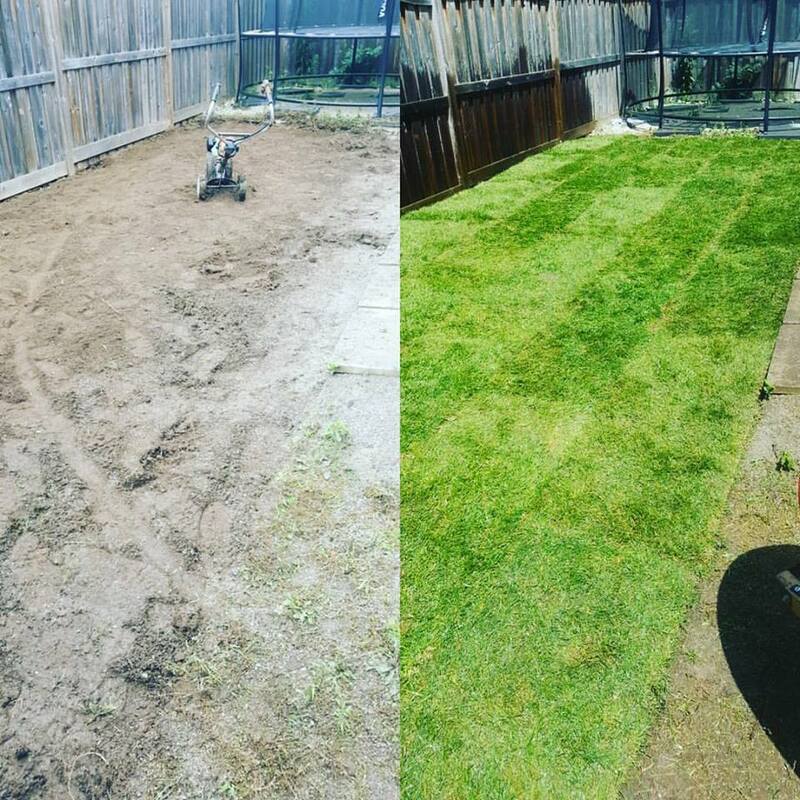 We will conduct ourselves like true professionals on your property at all times, leaving no trace but a beautiful looking new lawn! 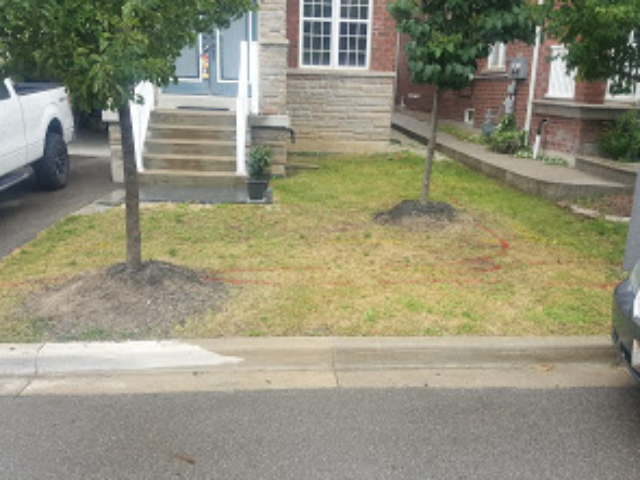 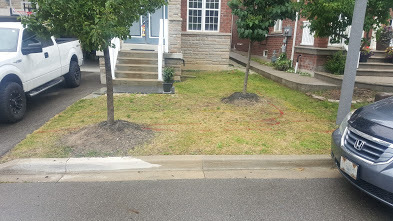 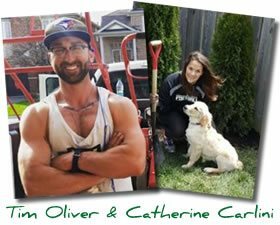 If you’d like an estimate for our lawn installation or replacement services please give us a call (416) 316-9223 or fill out our contact form and we’ll get right back to you.